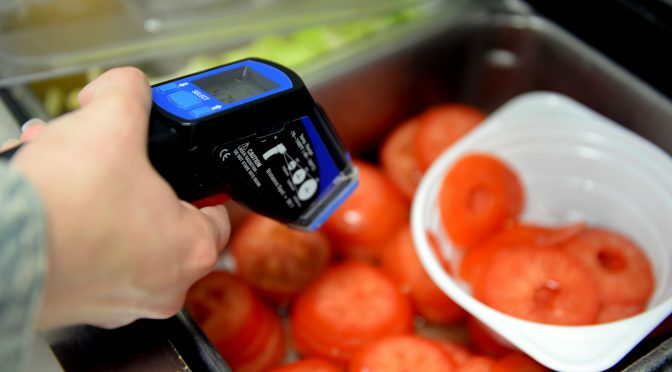 The Hazard-Analysis and Preventive Controls Rule of the US Food and Drug Administration indicates a Preventive Controls Qualified Individual must conduct or oversee certain aspects of the Food Safety Plan. The FSPCA Preventive Controls Course provides that training for your team. Unfortunately, the FSPCA Preventive Controls Course does not fulfill customer and third-party audit requirements for HACCP training. QSG has the solution to meet your training needs in one course. QSG is one of the few companies offering a combined course, under the permission of the FSPCA and the International HACCP Alliance. Participants receive all the training they need for both classes in 3 days rather than spending up to 4.5 days to achieve this goal. Two certificates are issued at the completion of the course. Individuals who are looking for Preventive Controls training, HACCP training, or both, will benefit from attending this combined course. This unique course completes two requirements in three days rather than the time it would take if they were individual courses (4.5 days). Thank you for your interest in FSPC/HACCP.